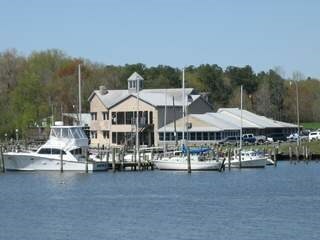 Enjoy beautiful waterfront dining specializing in fresh seafood and prime cuts of beef. On the Maryland Crab and Oyster Trail. Tues-Thur, 11am-9pm; Fri-Sat, 11am-10pm; Sun, 12N-9pm. My brother just had his wedding reception here. The people were great the food wonderful plenty of room to dance. Feed the ducks. Would of paid more the sun set was to die for..